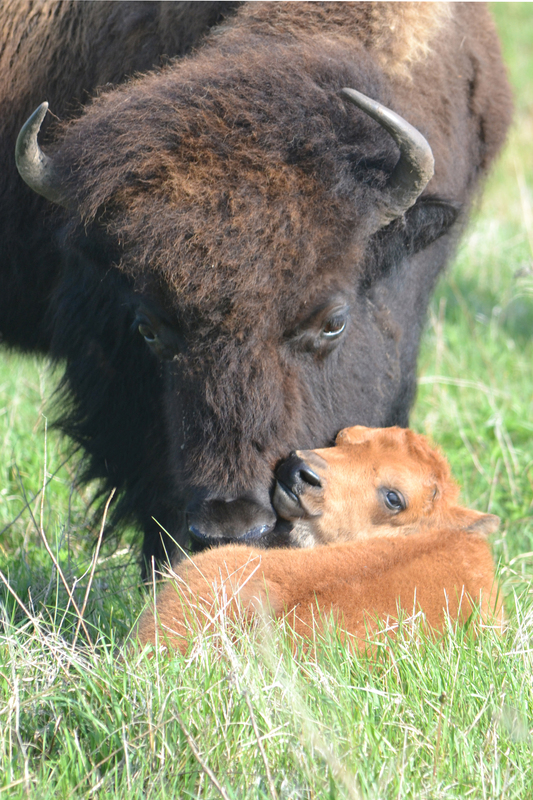 Eleven bison have been reintroduced to Minneopa State Park just outside of Mankato. 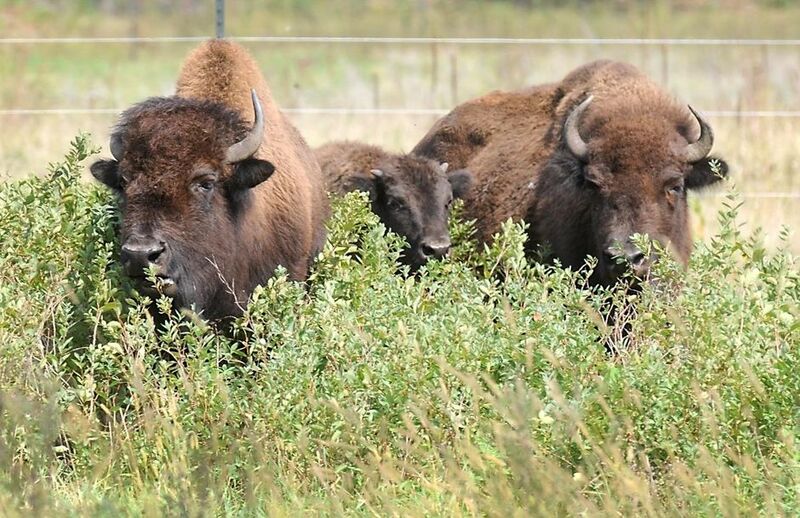 This herd is unique, having high quality genetics descending from the type of bison Lewis and Clark gazed upon in the 1830s. Visitors can drive through the enclosed 330 acres of the park to catch a glimpse at these beautiful giants open from 9 a.m. to 8:30 p.m. Thursday through Tuesday. 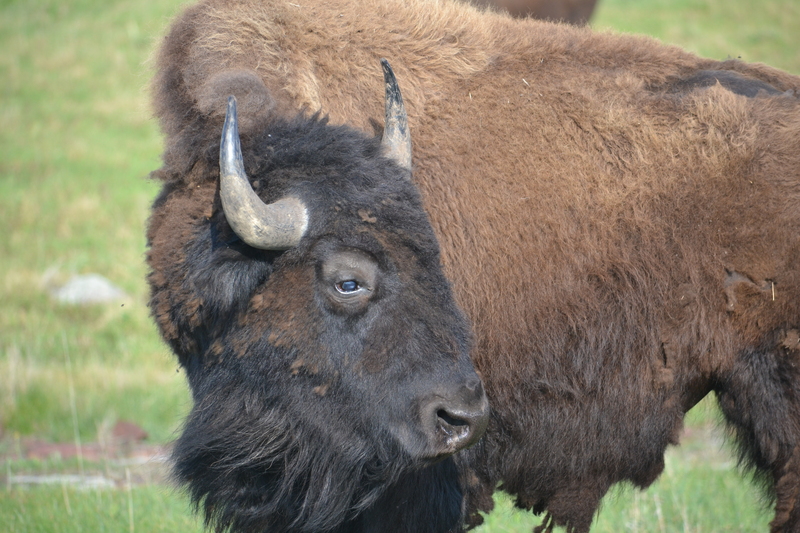 The bison like to roam, so sightings are not guaranteed.